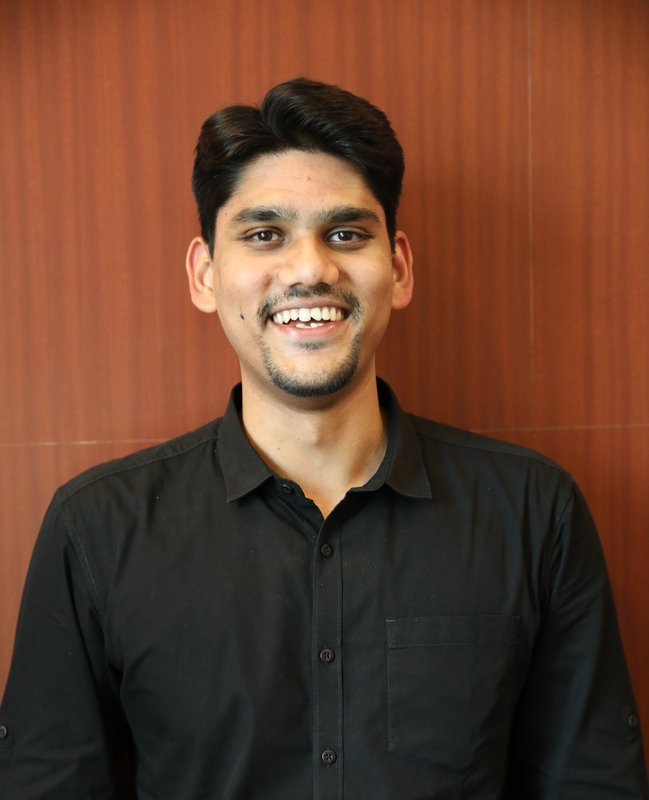 Dhaval is an integral part of the data science team and is involved in building Machine Learning models. He holds a Bachelor’s and Master’s degree in Statistics from the University of Mumbai. He has 4+ years of experience, having previously worked with Nielsen India and Prudential Global services before associating with Aureus. In his leisure time Dhaval can be found watching a movie or sport and he is also an occasional trekker.